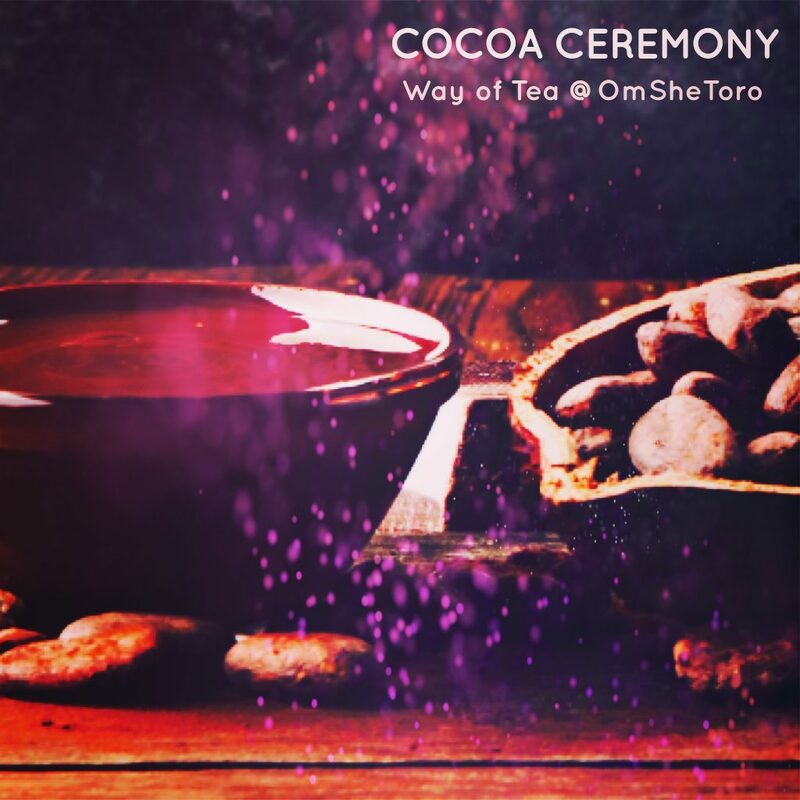 Food Alchemy with ‘She’…Winter Tea. 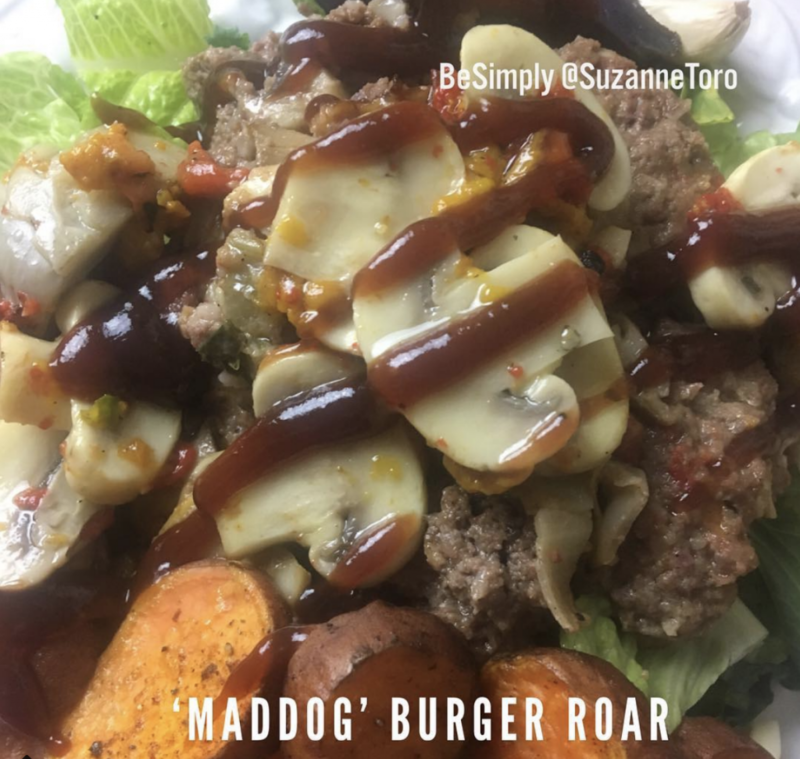 Are you tired of consuming foods based on trends? Are you eating foods because you want a specific outcome? Do you want to learn how to listen for what your body, mind, heart and soul needs/wants to contribute to your well being? 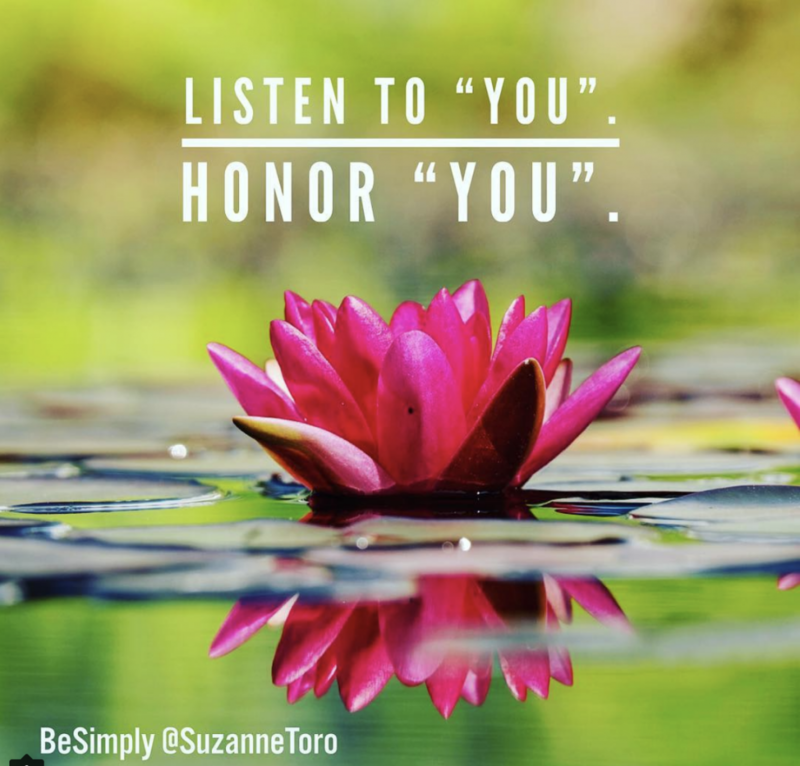 During the Winter months, you can nourish your inner and outer being by listening and slowing down. There are many foods that are available to help you maintain well being. Furthermore, a simple way to support your well being is to have a few dried flowers and herbs for simple teas and cooking on hand. 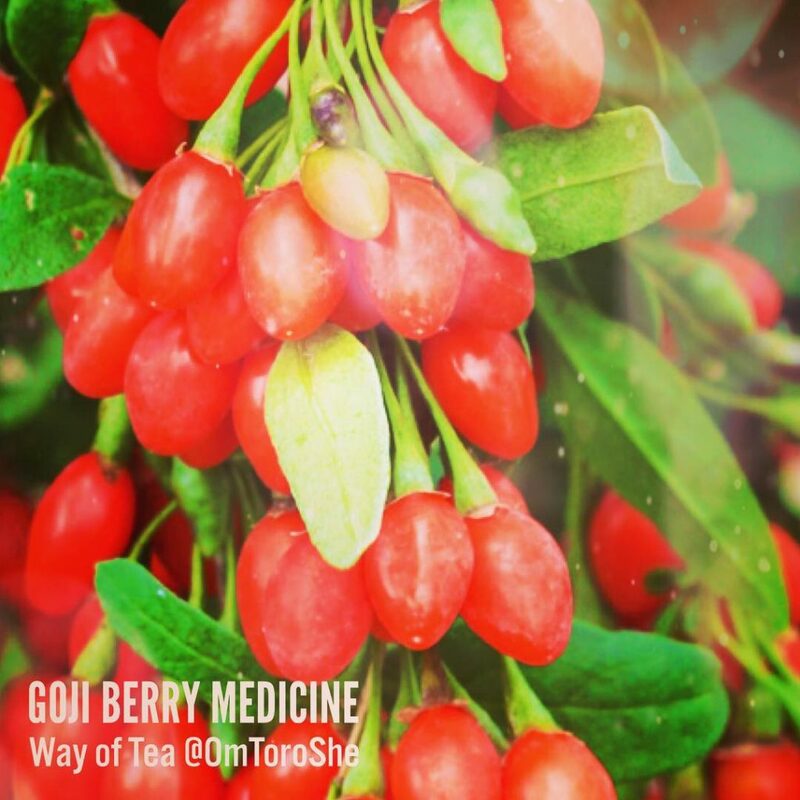 The following ingredients and herbs can support you during the winter season: gogi berries, astragalus root, red date teas. 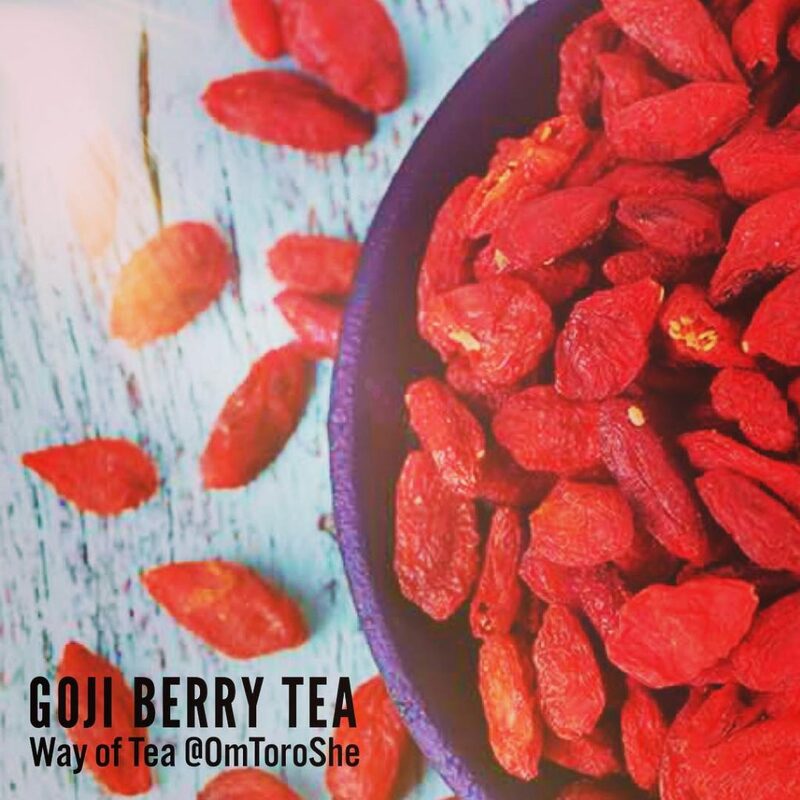 Goji Berry Tea…GO ji support, nourishment for winter months. Not only can you steep these red delights in a pot of hot water for a nourishing tea….you can blend into a bowl of morning porridge with other seasonal food friends. 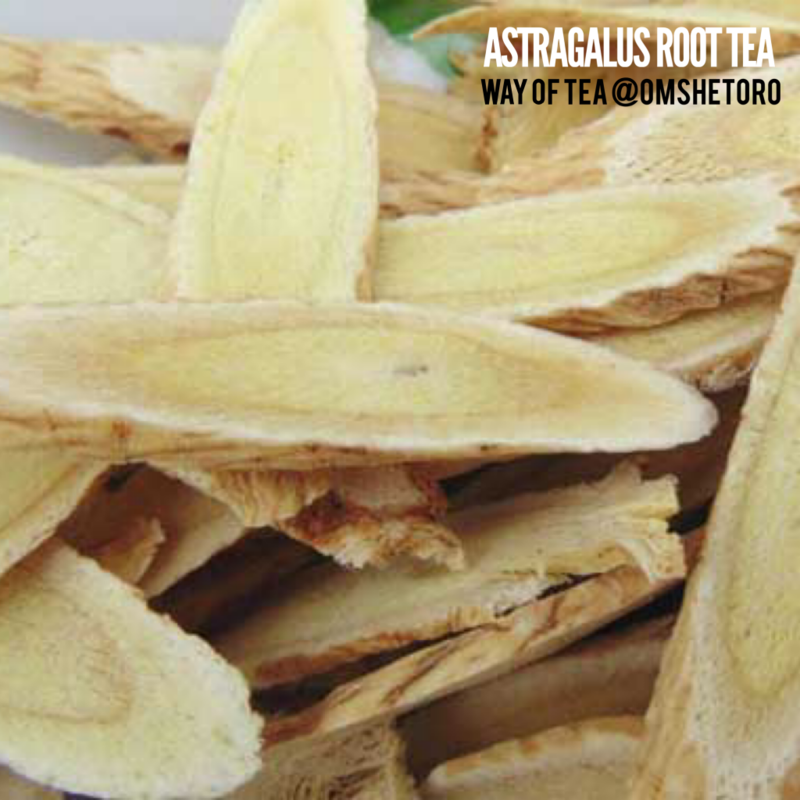 This nutrient rich gift from Mother Nature can also be added to all sorts of savory and sweet dishes. +Protects the eyes and help reduce the risk of glaucoma. +Builds up your red blood cells. +By consuming is a proactive measure against cancer. +Promotes healthy skin…increases collagen. +Improves depression, anxiety, and sleep. +Prevents liver damage and removes the fat build up in the liver. The list goes on. The secret to staying in harmony is to eat seasonal foods and complement your diet with foods that will helps areas that are out of balance. This is why the dried herbs, berries, bark, roots serve as the medicine as simply a tea or a nutrient you add to your meal. As inspired, listen in to what is needed and proactively replenish your system during each season. 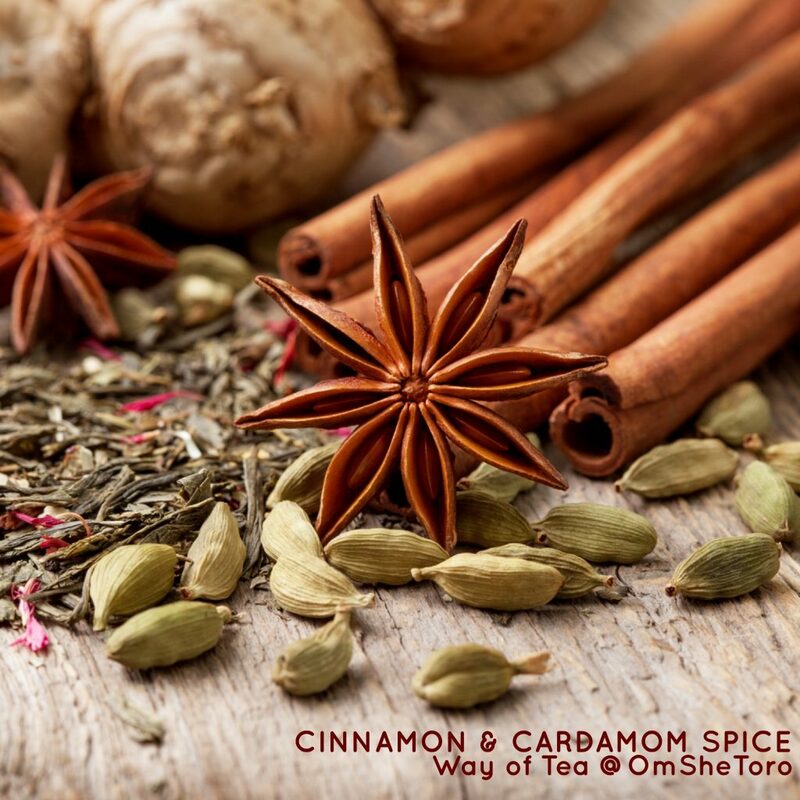 Another Winter treasure that you can steep in a pot of hot water for a nourishing tea….you can also blend into a bowl of morning porridge with other seasonal food friends. This root will be happy to hang out and serve with the Goji Berry too. This nutrient rich food from Mother Nature can be added to all sorts of savory and sweet dishes. +Increases oxygen in body and blood efficiency in the body. +Provides immune system support..flu and cold. 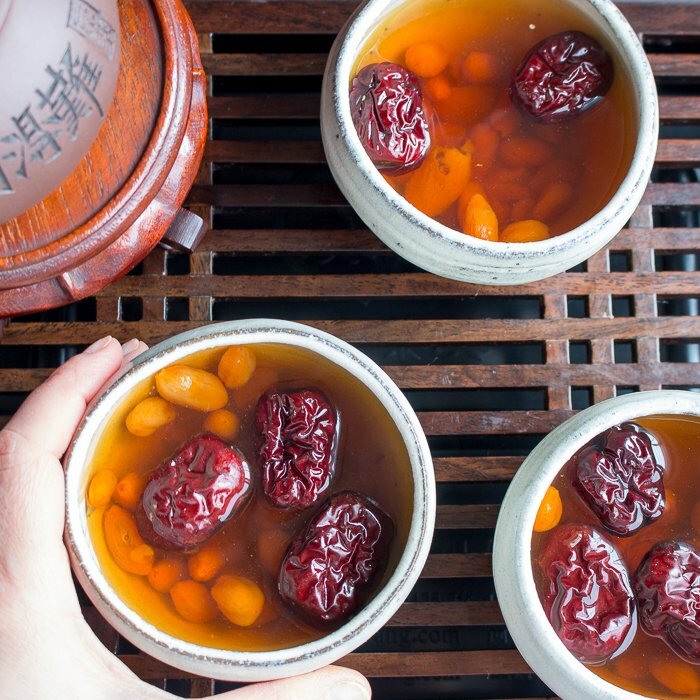 Not only can you steep these red delights in a pot of hot water for a nourishing tea….you can blend into a bowl of morning porridge with other seasonal food friends. +By consuming is a proactive measure against cancer and reduces cell growth. +Reduces side effect of chemo-therapy. +Liver Cancer Tumor Reduction and healing. 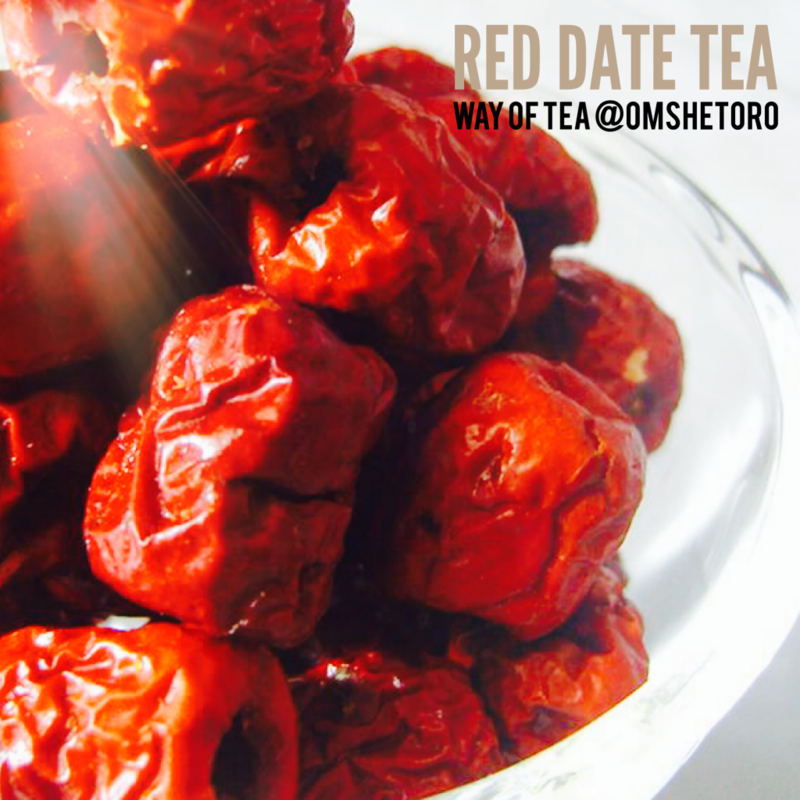 Red Date Tea…take all three of these goodies add to hot water and allow it to steep. Then, enjoy on its own or with a meal. During the winter season, it is especially important to drink warm liquids or room to keep your inner fire ignited. The secret to staying in harmony is to eat seasonal foods and complement your diet with foods that will helps areas that are out of balance. This is why the dried herbs, berries, bark, roots serve as the medicine as simply a tea or a nutrient you add to your meal. As inspired, listen in to what is needed and proactively replenish your system during each season. During this time of year, it is common to feel the body aches with this can be an early indicator of the flu or a cold. If possible, take a quick proactive measure to nourish yourself back into well being. 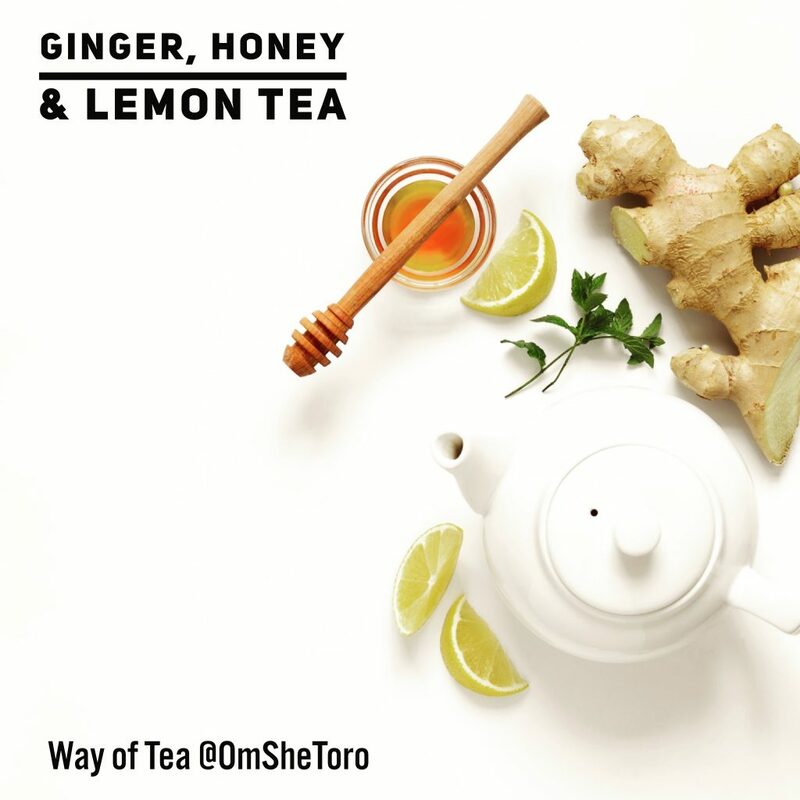 One simple step is to combine hot water, a sliced up lemon, a few tablespoons of honey, and ginger to a comfortable taste. Keep drinking it until your system returns to normal. In addition, get plenty of rest and eliminate sugar, refined flour and alcohol (toxins) from your daily diet. As inspired, listen deeply the next time you abide in any food with cocoa in it. Winter Cleanse. Fresh Seasonal Plant Based Cleanse with Tea and Juices. Conducting a cleanse between the transitions of seasons will assist you in retaining well being. 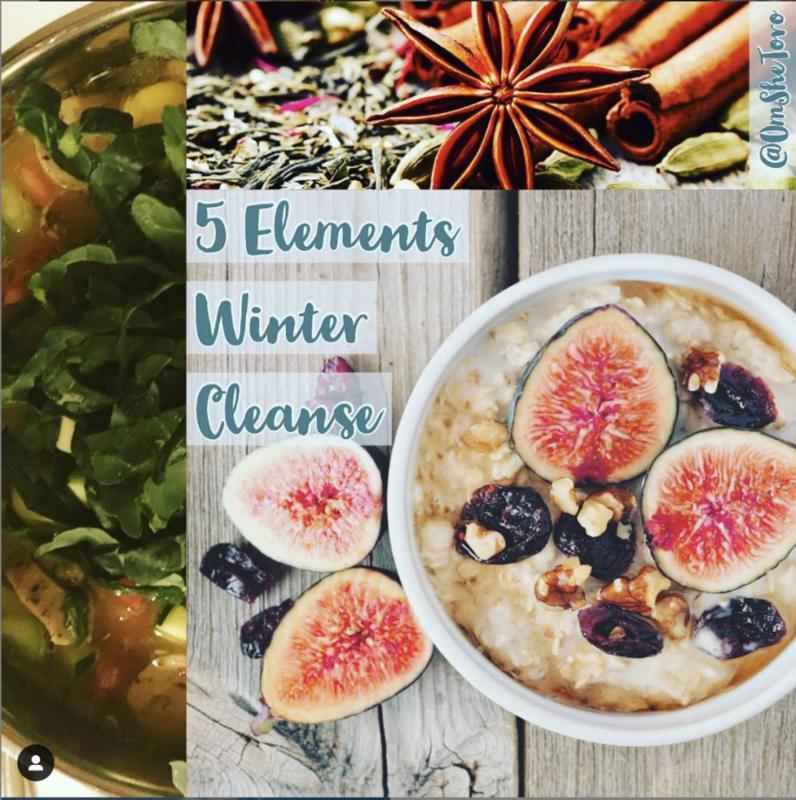 This Winter Cleanse will help you detoxify and guide you into balanced Fall nutrition. In addition, this cleanse will assist you to shed, maintain, or gain weight with a lifestyle plan for Fall. 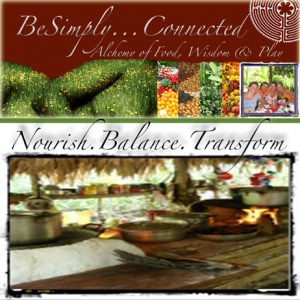 Ascended Health ~ Energetic Healing Products. ‘She’ especially loves and uses on a regular basis Sufi Bliss Ascension Oil and Oralive. This entry was posted on Sunday, March 3rd, 2019 at 4:35 AM. 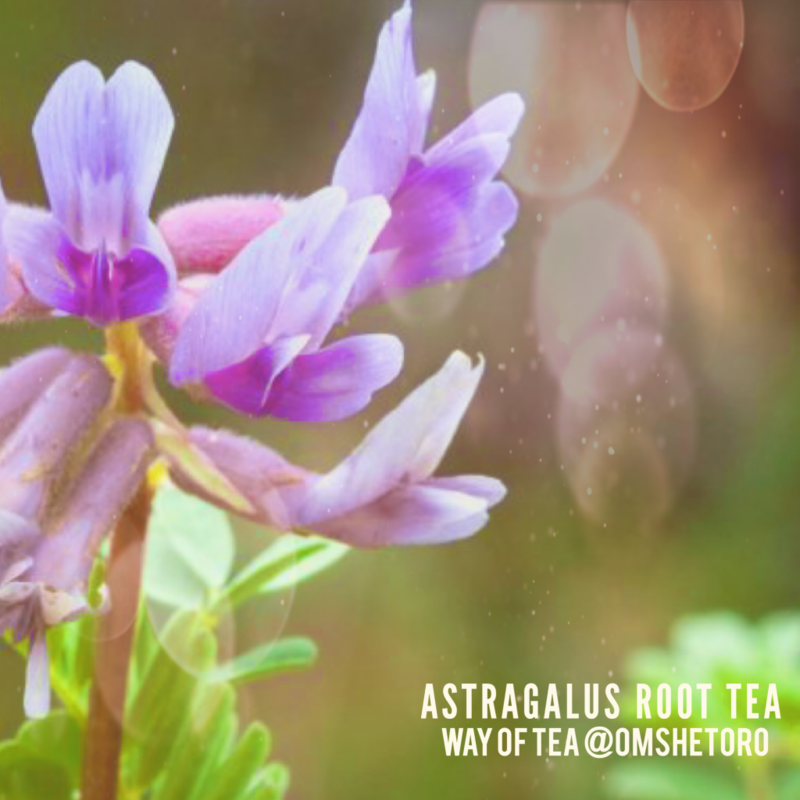 It is filed under BeSimplyRadio, Roots and tagged with anti-aging, astragalus root, ayurveda, balance, BeSimplyRadio, blood support, chinese medicine, food alchemy, goji berry, immune support, liver support, lotus, red date, replenish, suzanne toro, well being, winter tea. You can follow any responses to this entry through the RSS 2.0 feed.